Your vehicle will leave Sure Shot Collision Repair looking showroom new regardless of how bent up, dinged up, scratched up or faded the finish was when you drove it in. At Sure Shot Collision Repair, we offer auto body, collision repair, and paint work, customized to fit your needs, wants and budget! 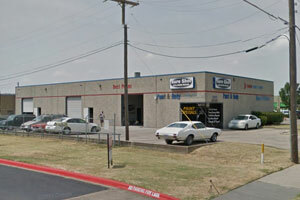 Located in Garland, our state-of-the-art shop is ready to serve all your auto body and collision repair needs. 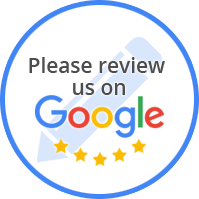 You’ll get the personal service you deserve at Sure Shot Collision Repair because they see every car that rolls out of their shop as a business card and will not let anything out the door unless they are proud of it. Collision repair that’s hassle free and affordable. Sure Shot Collision Repair uses the same true base coat/clear coat finishes and types of paints used by high-end Europeans sports car manufacturers. So you’ll get the same quality you’d expect from a high-priced, corporate-franchise body shop, but at affordable hometown prices. Sure Shot Collision Repair guarantees your satisfaction with warranties up to lifetime. Sure Shot Collision Repair provides expert auto body repair services. We offer repair for scratches and other damage causes by collisions or major accidents. Sure Shot Collision Repair can get the job done! Whether you need to touch up a few areas or a complete paint job, we've got you covered! Our team can repair all makes and models! We can make your automobile look as good as new! We are confident that we can restore your vehicle with your excellent experience. Need to get one or multiple pesky dents repaired? We offer professional dent repair for your vehicle. Stop in or call to discuss what we can do for you!